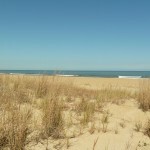 Now is the time to buy a condo in Virginia Beach. You can find terrific values right now, especially on condos within 1-2 miles of the beach. 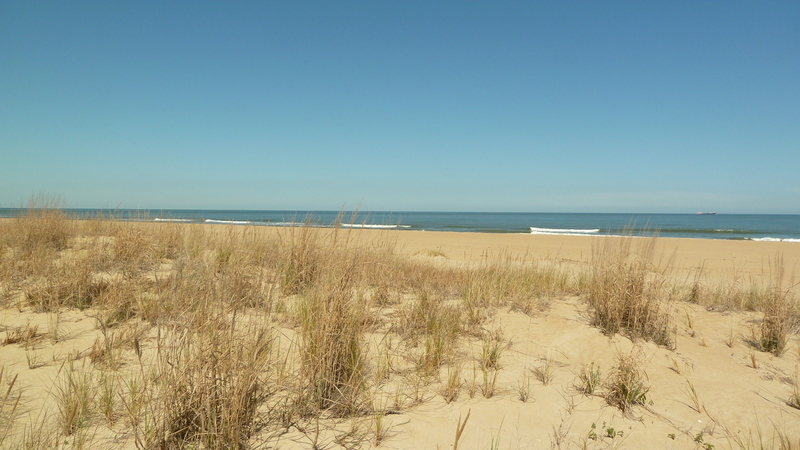 The Great Neck Area of Virginia Beach offers private residential neighborhoods within a 15 minute bike ride of the Oceanfront. 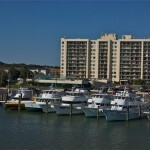 Great Neck Villas Condos are a prime example of the good buys currently available in Virginia Beach. 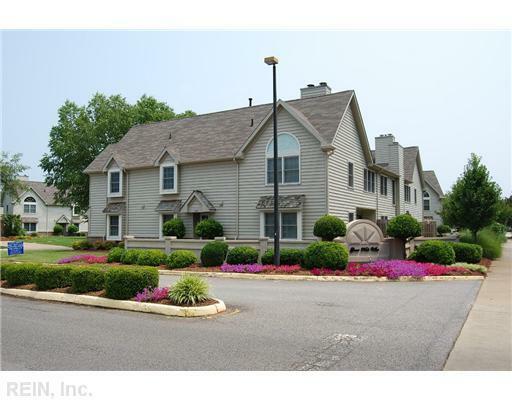 Contemporary condos with 2-3 bedrooms 1 car garages and one and 2 story level units. 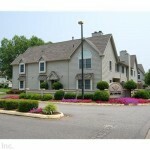 They offer a community pool and condo maintained grounds. All units have a private patio area and best of all .. no grass cutting. The surrounding neighborhood is all residential with a variety of home styles. 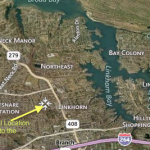 You will be within a short walk of shopping, dinning, farmers market, doctors offices and Virginia Beach General Hospital. 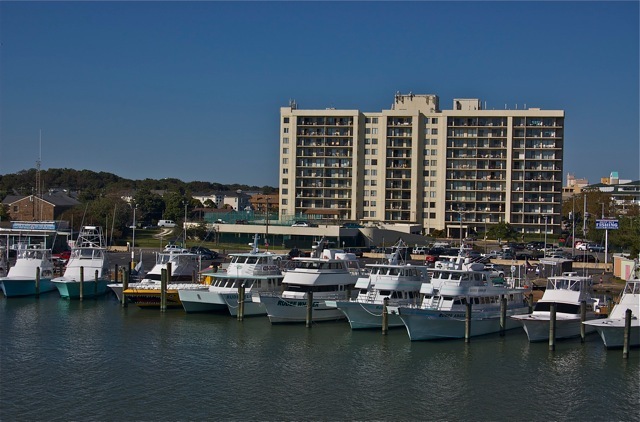 Virginia Beach offers a variety of condos, from the Oceanfront Resort area to the Shore Drive Bay front areas, with prices ranging from the low $100’s to over $1mil. Prices of condos area down … so now is the time to make that move to the beach. Virginia Beach,Va. Real Estate Sales and Solutions – Rick Sterling, Broker – Realtor Specializing in the cities of Virginia Beach, Suffolk, and Norfolk, but also serving the cities of Chesapeake, Portsmouth, Hampton and Newport News and Cape Charles on Virginia’s Eastern Shore. All commonly referred to as Hampton Roads.